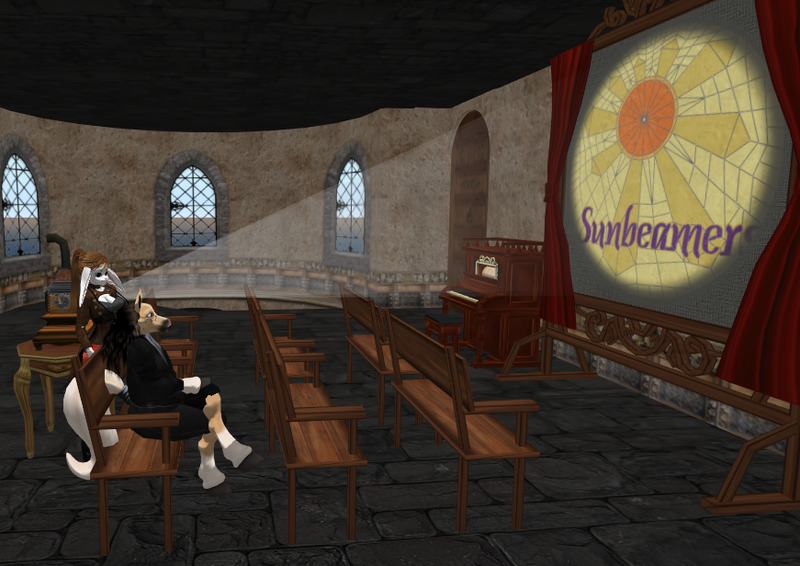 Just as in the real world, Second Life has it's share of faux pas and social blunders, which take away from a community's maximum enjoyment via social interactions. In the real world, through print and broadcast media, we have a host of behavioral gurus, helping us improve our manners. 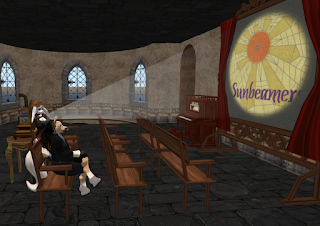 Perhaps it is time for Second Life to have a hero of it's own. As they say in the East, when the patient is ready, the doctor will come. Learning of the arrival of a new sage, in the neighborhood, we sent out an invitation to an interview at Sha's place. Sha: Welcome to my home, Dr. Philly. Dr: Thank you, Miss Shamen,...or should I call you "Sha"
Sha: Most just call me Sha. What should we call you? Dr: Young lady, you can call me anything, as long as it's not late to dinner. Sha: I understand, Doc, that you will be offering your services to the SL community, free of charge. Dr: Yes, indeed. In fact, I've already spoken to your Editor, Bixyl, about a regular column, called "Ask Dr. Philly", or something along those lines. Readers are being asked to submit their questions, regarding social behaviors to the Newser and it's staff. When we get enough questions, we'll produce the column. Sha: We'll look forward to reading it. Dealing with social behaviors sounds pretty complex. What kind of skill can one horse introduce at the trough, to make this a better zoo? Dr: I am, what some would call, a Scientist/Philosopher and the whole universe is my laboratory, filled with endless experiments. Over half a century of careful observations has taken my perceptions into the 4th dimension, that of Scale. Regardless of whether we zoom down to the smallest sub-atomic particle or out to the edge of the universe itself, we note that the difference between chaos and order follows the same plan, at every zoom level. The whole universe is made and controlled by a simple set of rules or principles. As above, so below. Any one or thing, that does not play by the rules, is out of the universe game. Some make errors, because they don't know the rules of the game. The rules are very simple, but how they apply to every situation would fill many volumes. We often get compliments to our explanations like, "Why didn't they just say it that way in the first place". If you write in to "ask Dr. Philly", the replies will offer readers a whole new dimension of answers and different ways of seeing things. Sha: That sounds like a very useful service, Dr. Philly. I'll assist you in any way I can. Doing service to one's community is always a joy. Dr: That it is, Sha, and from your past articles, I'm sure we're on the same horse path. Sha: It's been a pleasure, introducing you Doctor. I'm sure we will all be hearing more from you. Ask Dr. Philly: "Pointing Out 'That Guy' "
Ask Dr. Philly: "Up The Wall With The Blues"